Big changes will be made to the MOT test from 20 May 2018. The big changes are in two areas: emissions testing for diesel cars and the way in which defects are classified. At present, defects found by a tester either cause the car to fail or are recorded as advisories, which don’t affect the test result. From 20 May, a new system will be introduced where defects are classified as dangerous, major, or minor. Dangerous and major faults will cause the car to fail the MOT test. 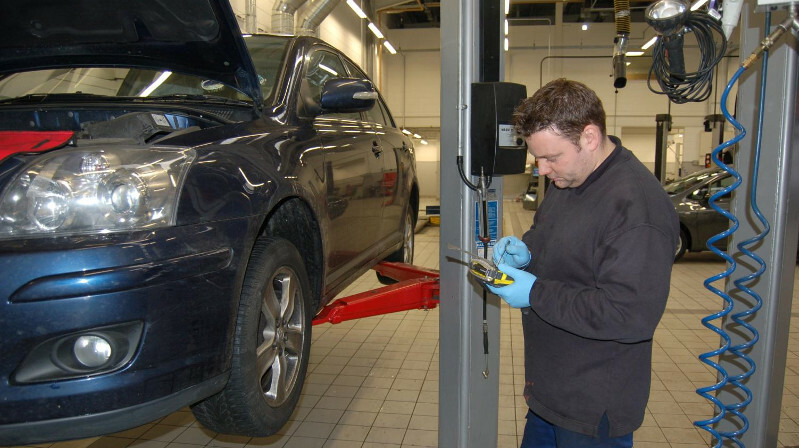 Minor faults are expected to be similar in nature to the current advisories and will be recorded on a car’s online MOT record. Owners of cars with dangerous faults will be advised that their car shouldn’t be driven away from the garage before being fixed. Emissions testing for diesels will become tougher from May. The pollution limits will be lower and the diesel smoke meters used by garages to test exhausts will have new settings. The changes are designed to make sure that cars which were sold with diesel particular filters (DPF) have these fitted and in good working order. Because many diesel cars are driven on unsuitable short journey usage cycles, clogged up DPFs have become a common problem. Rather than clean or replace their DPF (which is expensive), many motorists choose to remove or bypass their car’s DPF instead. Previously the MOT rules only required a fail if the DPF was actually missing. It will no longer be possible to get away with this in an MOT test. The new emissions tests are designed to fail a car if the DPF isn’t working correctly. Testers will also be instructed to fail any car whose DPF has been removed or tampered with, unless the owner can prove this was done for cleaning or repair. One final change is that the exemption rules for classic cars will be changed. The current pre-1960 rule will be replaced by a rolling 40 year old rule — so once a car is 40 years old, it will be exempt from future MOTs. However, this will only apply to vehicles which haven’t been modified.